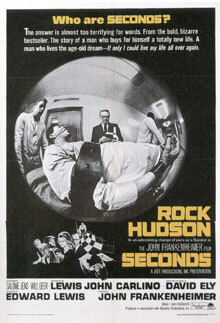 The biggest problem John Frankenheimer’s 1966 movie “Seconds” had at the time of its original release was having Rock Hudson in the lead role. Hudson was still a huge star (he was one of the top 10 most popular stars from 1957 to 1964), however his fans were not interested in seeing him in such a dark science fiction/psychological film, and fans of this type of film were not going to see a “Rock Hudson movie.” The results? “Seconds” died a quick death at the box office. In retrospect, while Hudson was no Robert DeNiro he does gives one of the best performances of his career in a film unlike anything he ever did before or after. Frankenheimer had been on a roll since the beginning of the 1960’s. 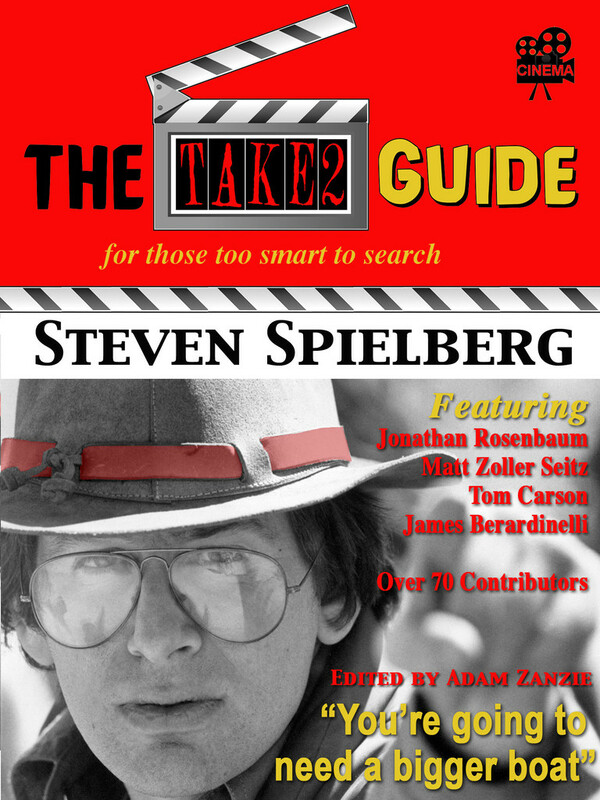 In the previous five years, he made “The Young Savages,” “All Fall Down,” “Birdman of Alcatraz,” “The Manchurian Candidate,” “Seven Days in May” and “The Train” followed by “Seconds,” though he would soon embark on a more erratic course from which he would not recuperate from until the 1990’s with a series of excellent TV movies.